The past two weeks were hectic for me especially after the succeeding holidays. Schedules were already pre-planned with activities for the kids until the last long weekend. 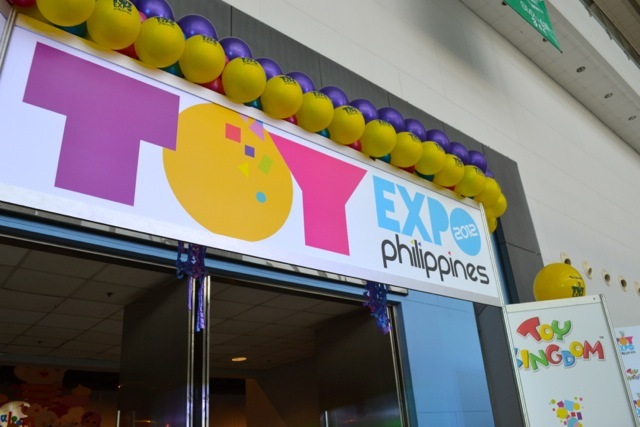 Sadly, we were not able to trek to SMX for the biggest toy event of the country - Toy Kingdom Toy Expo Philippines 2012, which was concluded last August 26. I also failed to attend the pre-opening VIP Night. From what I've gathered, it was very well-attended, and guests were treated to cocktails and a raffle -- at stake were these game consoles, Wii, PS3, and XBox!!! 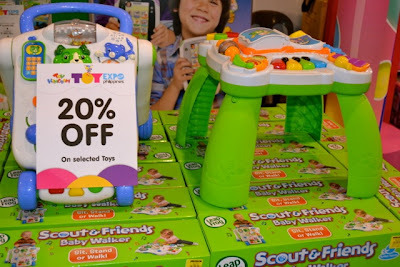 Everyone was able to go around the exhibit halls and shop for the latest toys, some items are even on sale! 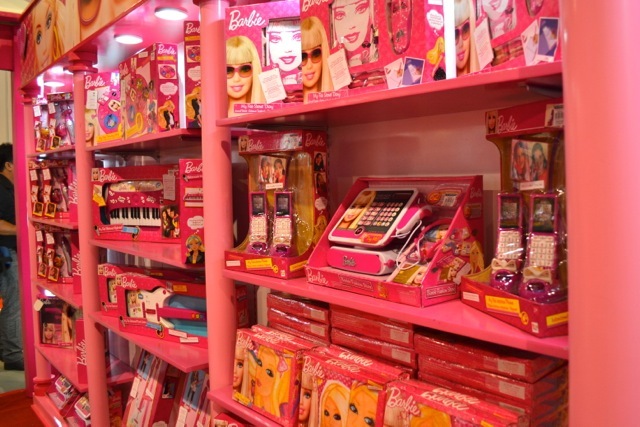 I cannot deny the fact that most kids are toy fanatics - in my case it's the husband and kids! We are regular customers of Toy Kingdom in Greenhills, and proof of that will be our monthly bills with toys and gifts purchased from this one-stop toy store. 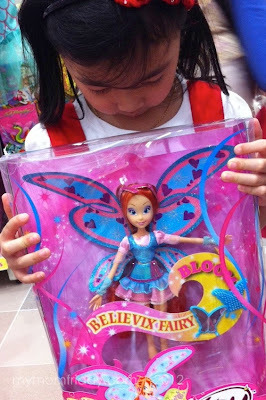 Just recently, we got the boy a LEGO Ninjago, while the girl asked for a WINX Club fairy doll, both as rewards for doing well in school. Participating brands at the TK Toy Expo were my boys' favorites, like these action figures from Ban Dai and Hasbro, and of course, video game consoles for the hubby. Since my girl is into dolls right now, these Barbie merchandise would surely fascinate her, plus Hasbro's My Little Ponies to add to her growing collection. When my kids were younger, we preferred playing with Leap Frog educational and musical toys a lot. 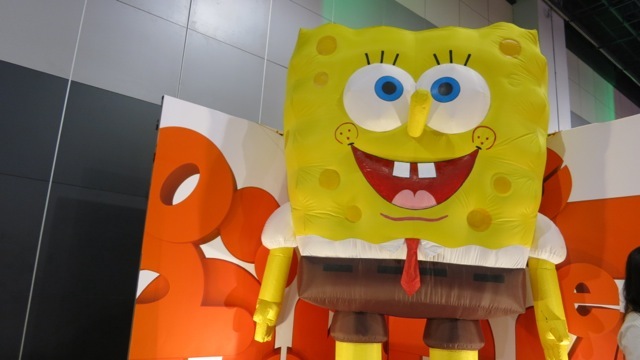 This could have been the highlight of the expo for my kids... seeing one of their favorite Nickelodeon characters live -- Spongebob Squarepants! I can only imagine it was a spectacular 4-day toy expo. Maybe we can attend next year. Thanks to Toy Kingdom for sponsoring this post. 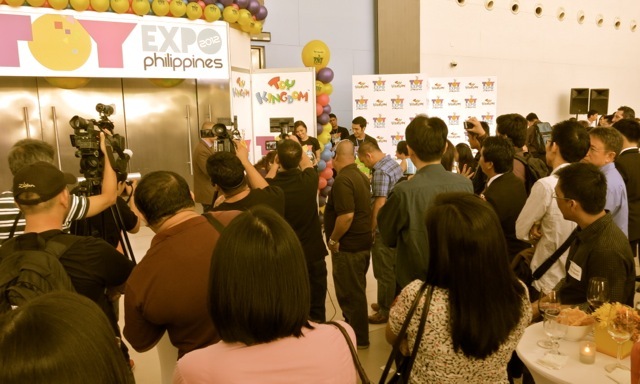 We will surely be dropping by and shopping at the nearest Toy Kingdom very soon, especially now that the 'ber' months are here and time for holiday shopping again! For more updates on events and your favorite toys, visit Toy Kingdom on Facebook. Were you able to go to the Toy Expo? What are your newest toy finds? What's on you kids' wish list? Note: All photos, except #3, were from the press kit.